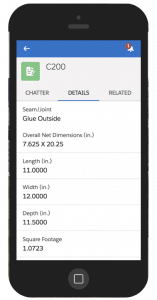 With Specright IQ, you’ll get recommendations on where you can swap out materials for environmental and cost savings. Perform material optimization with reporting and Like Item Finder to save costs and identify sources of waste. 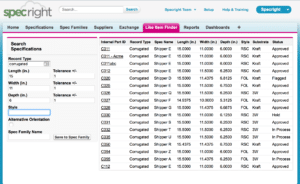 Then quickly swap out materials using Specright’s Exchange function to minimize the impact on your supply chain. When you digitize specs at a granular level, you unlock the potential to analyze material usage across your supply chain. With metadata ranging from material type, weight, supplier, product family, and more, uncover the bottlenecks in your sustainability strategy. 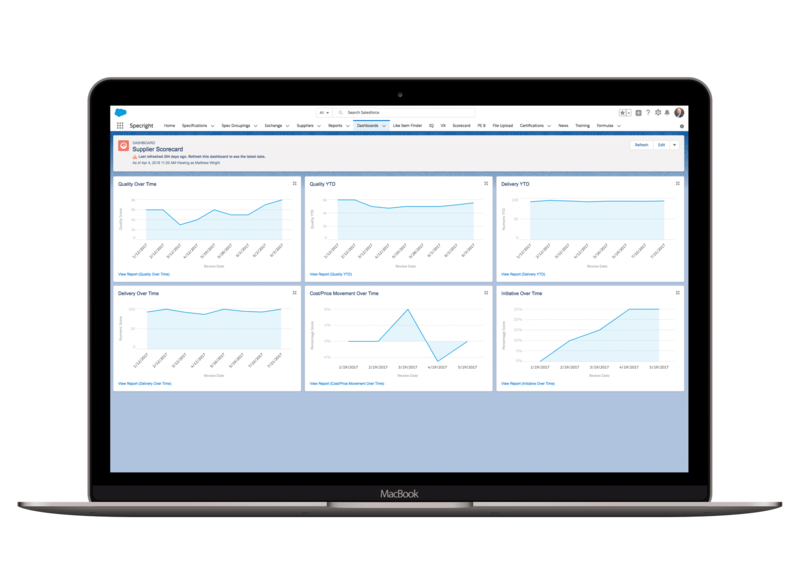 Quickly visualize raw material usage with dashboards & reports to benchmark and track progress over time. 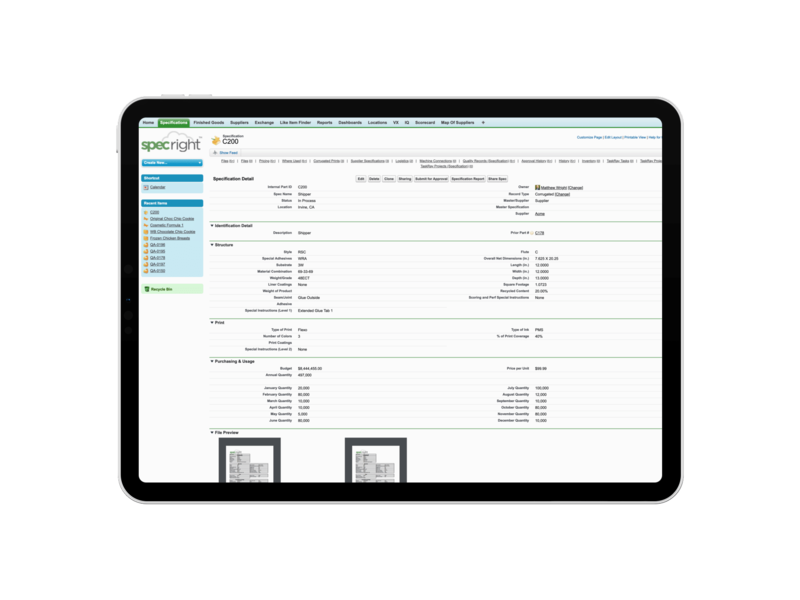 Breakdown reports by supplier, product line, material, and more. 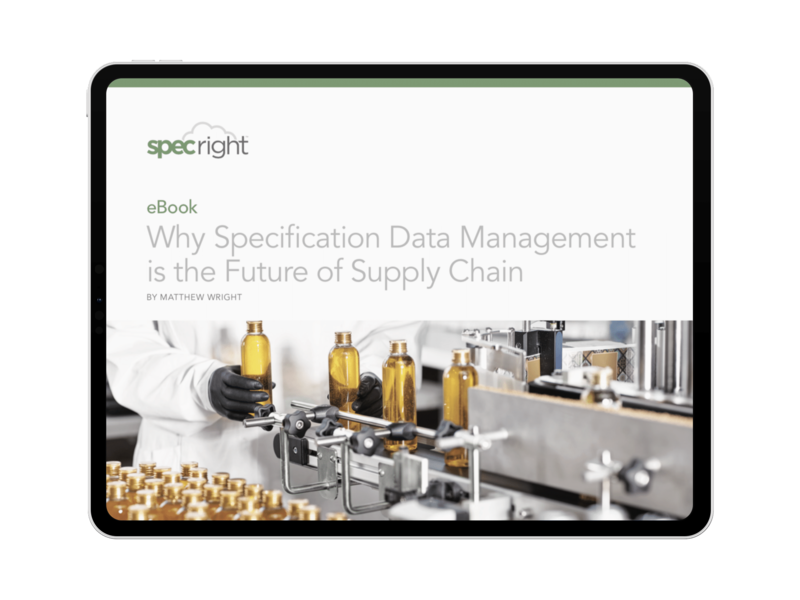 In this eBook, we discuss the evolution of supply chain data and how professionals ranging from packaging to procurement can leverage data to drive business outcomes. View real-time or historical trends by location, supplier, and more. Report at the raw material level to benchmark sustainability efforts. Perform material optimization and trigger bids to swap out old raw materials for more sustainable ones. 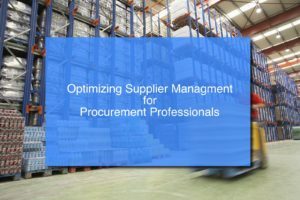 Learn how procurement professionals can leverage Specright for driving supplier management. Learn how to reduce bid time and open the door for cost-savings and long-term packaging supplier relationships. New packaging requests don’t have to mean new specs. 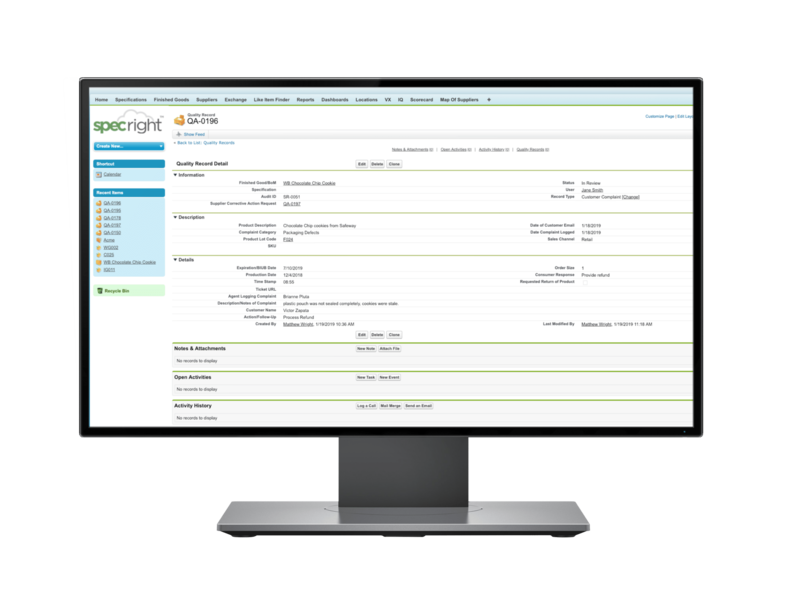 Learn how using Specright can help you consolidate SKUs. 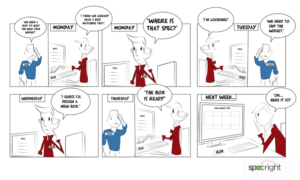 Let's talk about what Specright can do for your business.